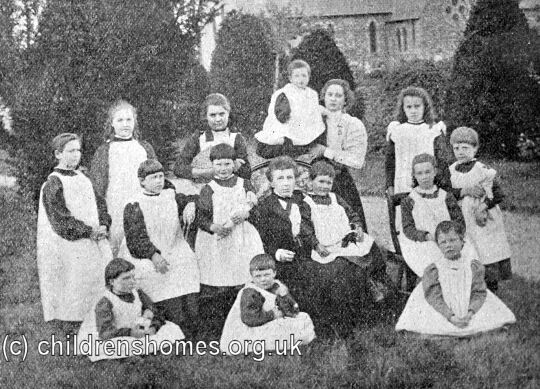 The St John's Home for Girls was established by the Waifs and Strays Society in 1883 at Beck House on St John's Street, Beck Row, near Mildenhall. 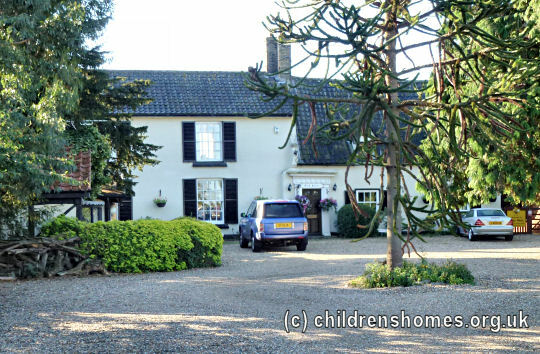 The property, an old farmhouse with a large garden and orchard, was made available to the Society for only a nominal annual rent by the Rev. A.G. Livingstone. 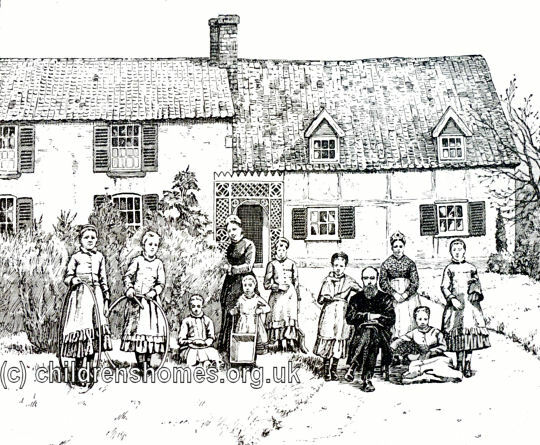 On April 9th, 1884, the home was certified for the reception of 12 girls, aged from 7 to 12 years, placed there by the workhouse authorities. The girls were given a basic education and also trained for future employment in domestic service. 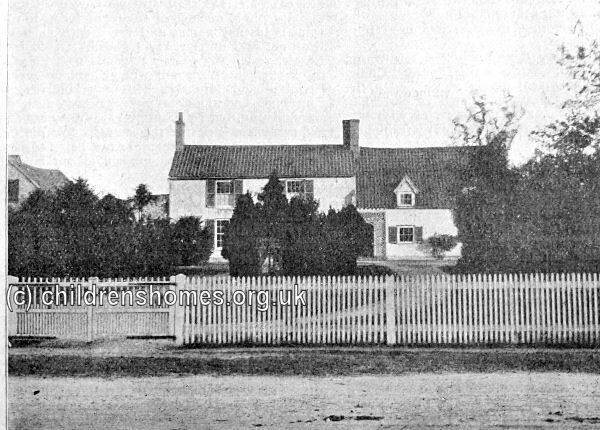 The home closed in 1907 and the girls transferred to the Society's new St Audrey's Home in Bedford. The Beck Row property now houses a local nursery.